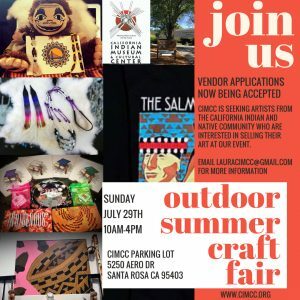 Join us Sunday July 29th for our first outdoor summer craft fair! Vendor applications now being accepted! Email Laura Mendoza for more information.